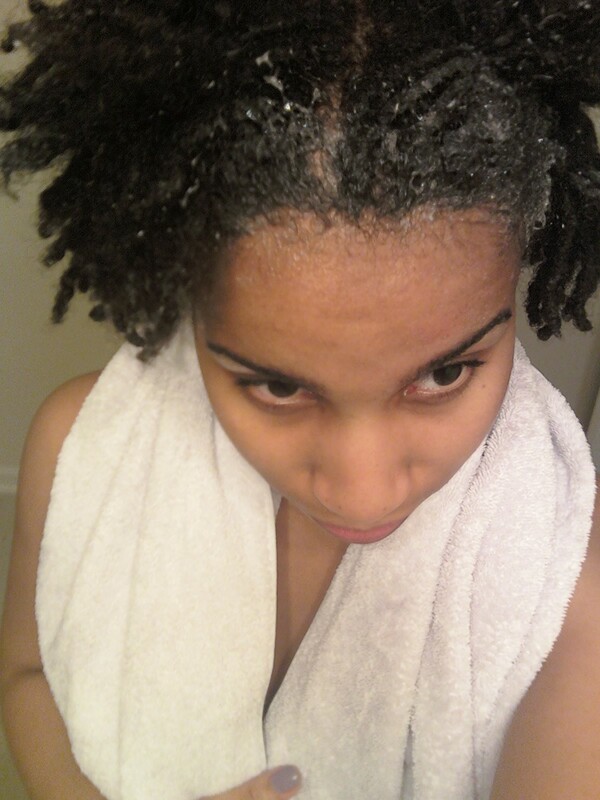 Dandruff is where the natural process of the shedding of skin cells has for some reason got out of hand. The precise cause of dandruff remains a mystery but some experts believe it is the result of bad diet orillness, others that it's fungal infection. Dandruff should not be confused with a very dry scalp. Inadequete shampooing and rinsing of the hair. Even though dandruff is known as the drying of the scalp, it is most common in people with oily hair. 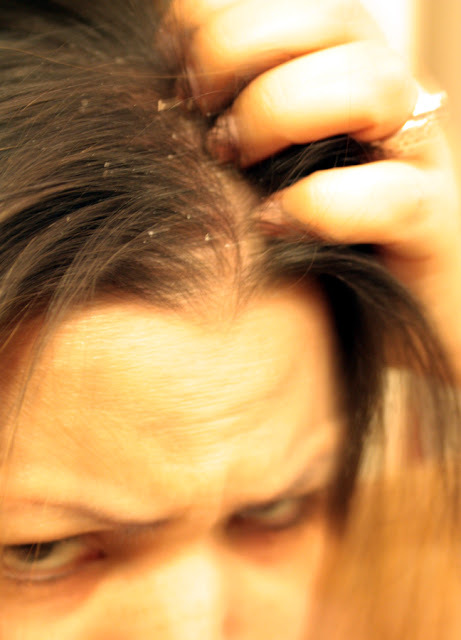 The common symptoms of dandruff include itching and white, oily flakes. That said, there are several conditions, including psoriasis, dry skin, seborrheic dermatitis, or contact dermatitis, which present similar symptoms. Before beginning treatment for dandruff, it is important to consult your dermatologist to make sure you're treating the right condition. * If you have only a mild case of dandruff, shampooing your hair with a regular shampoo daily or twice a day will usually do the trick. 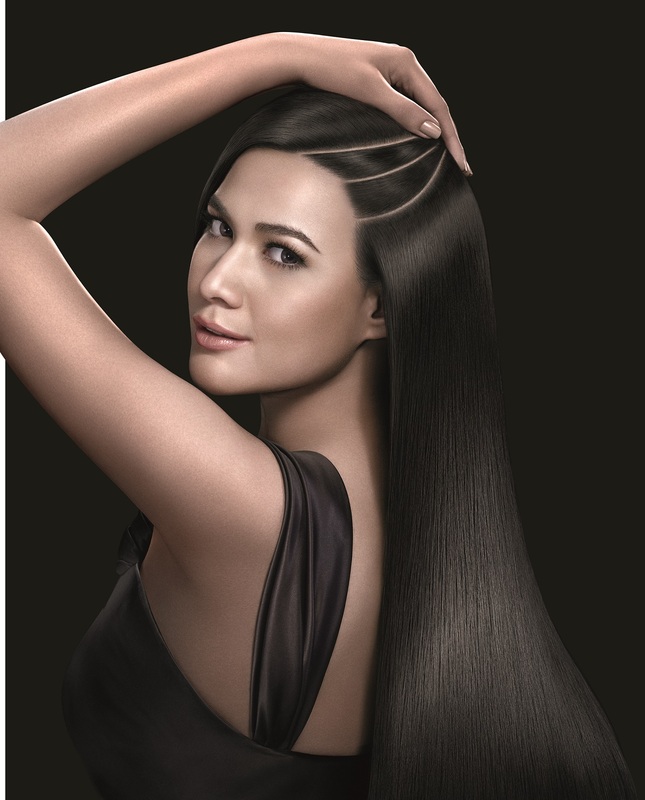 * Start out by trying a mild shampoo, stronger shampoos can irritate and dry out your hair making dandruff flaking worst. * If your standard shampoo doesn't get rid of your dandruff, buy an anti dandruff shampoo and yourdandruff condition should improve signifigantly in a couple of weeks. * Once you have found an anti dandruff shampoo that works for you, keep on using it or your dandruff will most likely reoccur. * Lather and rinse twice when using anti dandruff shampoos, the first time cycle will clean your scalp, the second cycle will medicate it. * If you think you may have a severe case of dandruff, it is advised that you set up an appointment with a dermatologist. * Poor health may be the cause of your dandruff, so be sure to get enough sleep, eat nutritiously, and avoid stress inducing activities. * If you have to scratch your head, avoid using your fingernails to scratch (you'll risk an infection if you do) instead use the pads of your fingers. * Wear a hat outside on days that are extremely cold, windy, and when you're going to be out in the sun for a lengthy period. * Limit the use of hair coloring and hair styling products with alcohol which dries out hair. * Make sure that you get an adequate ammount of B6 in your diet, which will help prevent dandruff. 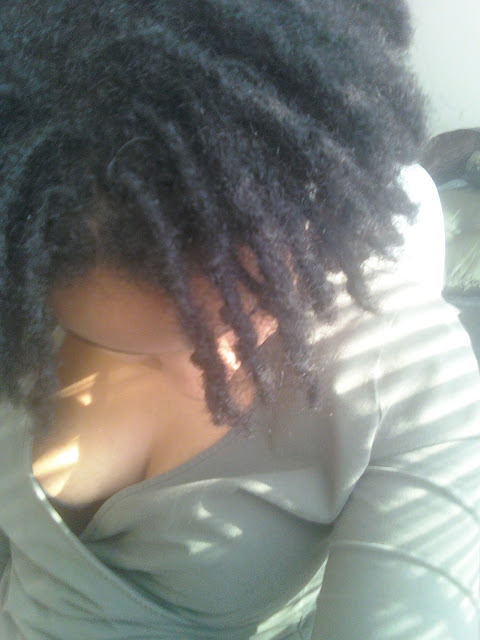 * Massage your scalp with the pads of your fingers in a circular motion to increase circulation. As the epidermal layer continually replaces itself, cells are pushed outward where they eventually die and flake off. For most individuals, these flakes of skin are too small to be visible. However, certain conditions cause cell turnover to be unusually rapid, especially in the scalp. Thanks. If they hit that person with the ball, they switch positions, and the person they hit then goes to the ground. Points are earned when players on the ground successfully tag someone up on the trampoline. Can go to 10 points, or 20 depending on how many people are playing. For more intense play, use two soft balls. Points are taken away if you tag someone on the head. Recommended ages 8+ with a minimum of 6 people playing. Thanks a lot.